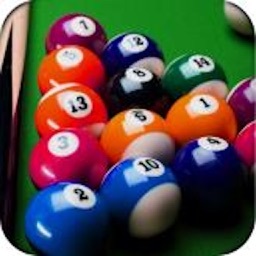 Master your pool billiard snooker skills and challenge your family & friends or time challenge with computer in Pool Master Snooker: 8 Ball Billiard Tournament. 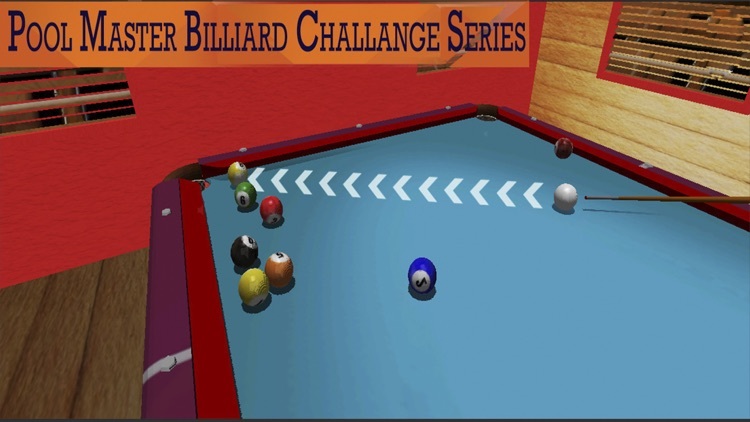 Here is the open challenge to become the king of snooker club in pool billiards. 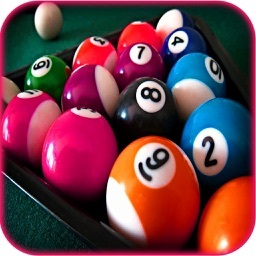 Enter this addictive gameplay in the city heights club. 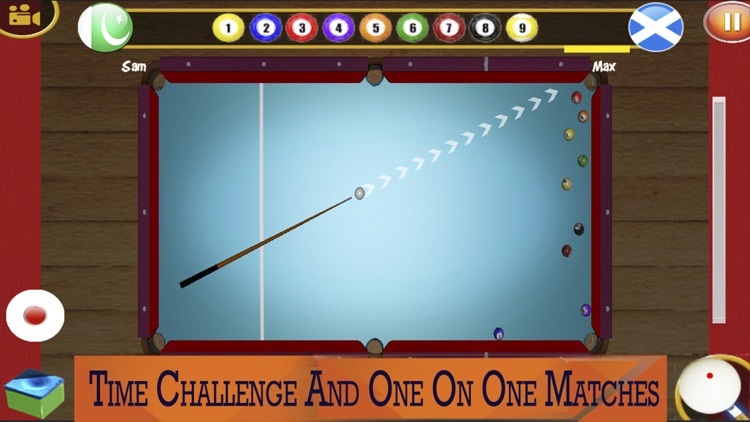 Get your striking stick, put some powder on its top, get the balls set on table, choose your opponent, or if you are willing to play it alone for a good practice then get into one. 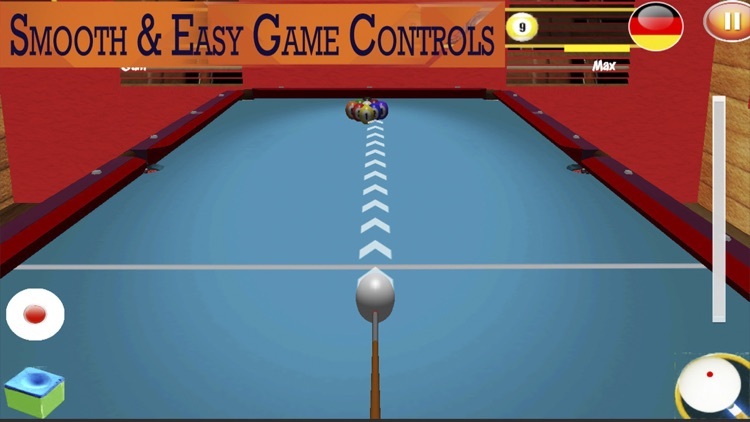 Lift your stick, aim and target at the balls, pot them in the basket, hole, one after the other. This is the arcade Sports entertainment for real men. Try your ultimate luck this time. 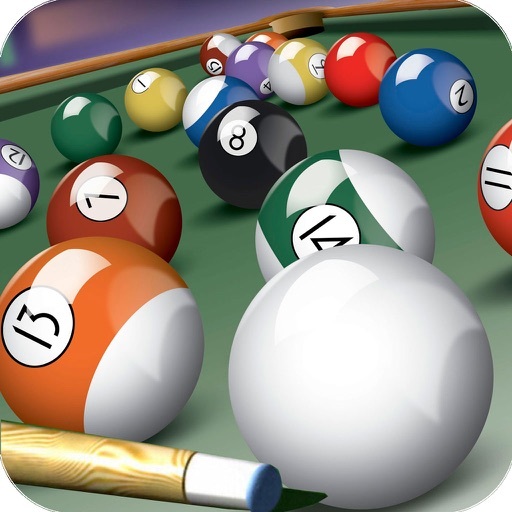 Pool Master Snooker: 8 Ball Billiard Tournament is the most addictive sports games Best Snooker Billiards Game Ever, Play Snooker 8 Ball Pool in 2017 with millions of pool players from all over the world and become an 8 Ball Pool legend. 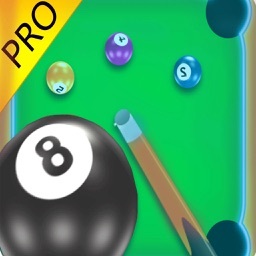 Pro Billiards is the most challenging 8 Ball Pool billiards game. Shoot pool just like in real life! 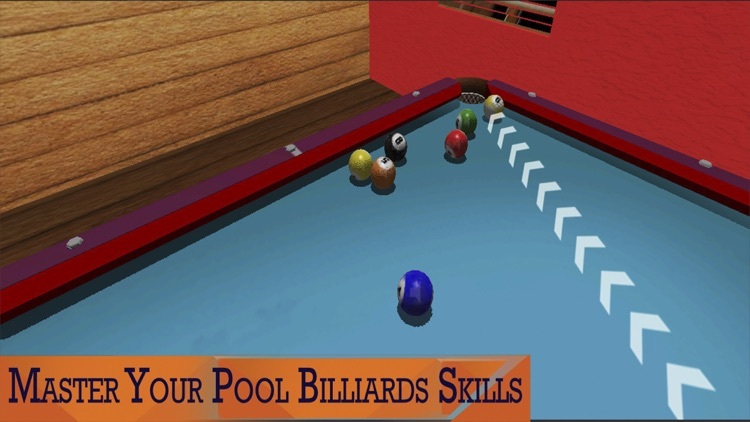 This Classic Pool Master Snooker: 8 Ball Billiard Tournament game features multiple of challenges and mission with quick responsive and fast strike rate, adds to the fun of this game. 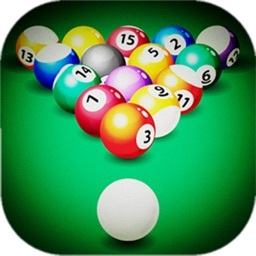 Strike well, pot the ball, and repeat, until you have potted all the balls in the holes. Good luck with your target strike Skills!